Backyard Late Spring Nature in New Jersey. 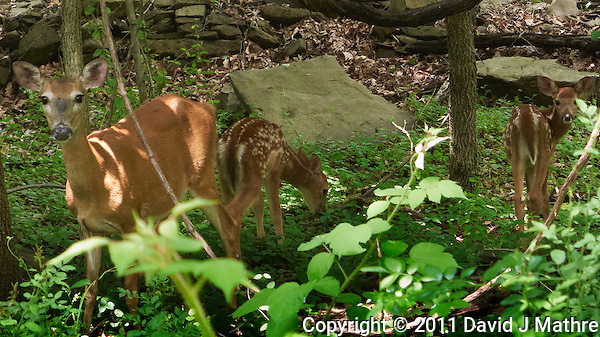 When I got home today, I saw a doe and two young fawns walking through my yard. I knew I didn’t have time to run and get a DSLR and telephoto so grabbed the Leica D-Lux 5 that I had in the car. I took the D-Lux 5 rather than the Leica X1, since the D-Lux 5 has zoom capabilities. I got a few images before they ran off. Once the doe realized I was near she got between me and the two fawns and then started pounding her front leg to let me know I was too close. Once they were gone, I walked the yard and got some macro images of wild strawberries, wild daisy flowers, and some small pink roses. What I didn’t realize was that the battery was low, and only got these images before the camera shut down. 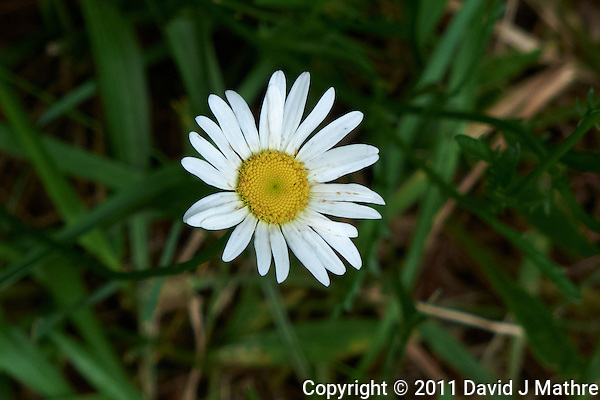 Wild Daisy Flower. Late Spring in New Jersey. Image taken with a Leica D-Lux 5 camera (ISO 100, 19.2 mm, f/3.3, 1/125 sec). Raw image processed with Capture One Pro, Focus Magic, and Photoshop CS5. 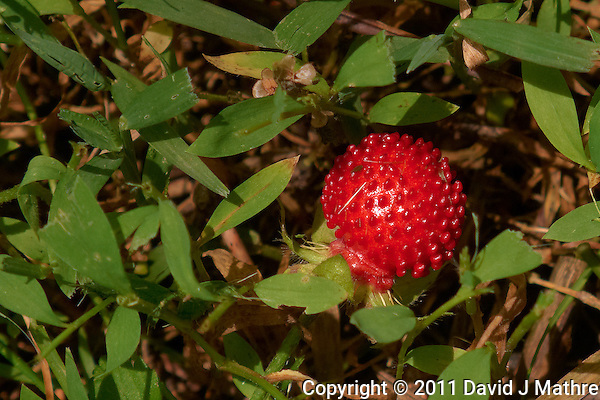 Wild Strawberry. Late Spring in New Jersey. Image taken with a Leica D-Lux 5 camera (ISO 80, 19.2 mm, f/3.5, 1/400 sec). Raw image processed with Capture One Pro, Focus Magic, and Photoshop CS5. 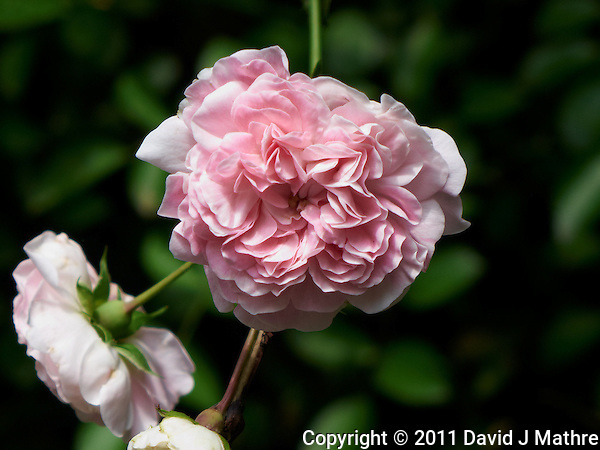 Small Pink Rose Flower. Late Spring in New Jersey. Image taken with a Leica D-Lux 5 camera (ISO 80, 19.2 mm, f/3.3, 1/200 sec). Raw image processed with Capture One Pro, Focus Magic, and Photoshop CS5. Doe and Two Fawns. Late Spring in New Jersey. Image taken with a Leica D-Lux 5 camera (ISO 400, 19.2 mm, f/3.3, 1/125 sec). Raw image processed with Capture One Pro, Focus Magic, NIK Color Efex (Tonal Contrast), Nik Viveza, and Photoshop CS5.